Cantankerous comic satirizes life but says certain topics speak for themselves. 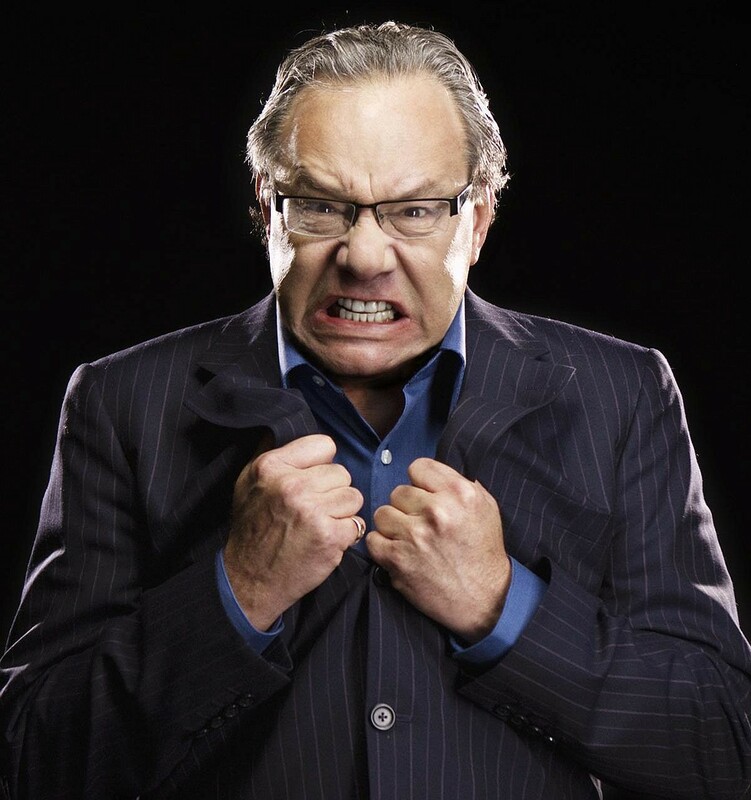 Lewis Black has been angry for decades, and at 70 years old, the infuriated comedian has no intent on quieting his rage. Both onscreen and onstage, Black has delighted audiences of all ages by probing life’s vexations. 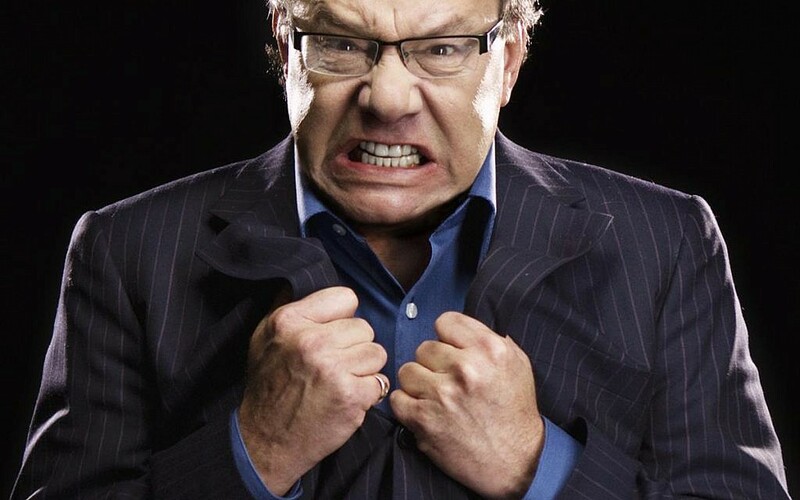 In 2015, Black voiced the role of Anger in Pixar’s “Inside Out.” In 2009, he hosted the History Channel’s “Surviving the Holidays With Lewis Black,” a humorous rant on navigating the calendrical pressures between Thanksgiving and New Year’s. 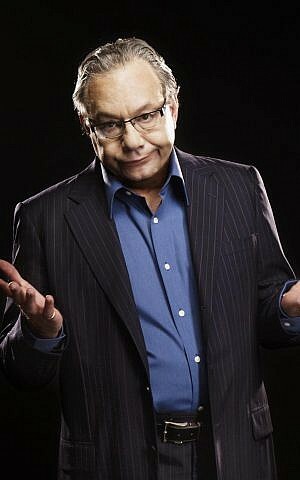 Black has made numerous comedy specials and released more than a dozen albums and DVDs, but the Maryland-born Jewish entertainer may be best known for his five-minute “Back in Black” tirades on Comedy Central’s “The Daily Show.” He’s skewered conservative political commentator Glenn Beck for his penchant for invoking Nazis, legal actions taken by the estate of Joseph Goebbels against Random House publishing company, and the abundance of 90-year-old Nazis. Black often invokes his Jewish identity, and during a phone interview, prior to his April 13 show at Heinz Hall, he noted his first bit was a bar mitzvah-related gag. It’s been nearly 60 years since his September 1961 bar mitzvah at Temple Sinai in Washington, D.C., and while Black cannot remember specifics apart from having read from Isaiah, he has routinely mined the coming-of-age ceremony for laughs. Black’s 2005 autobiography is titled “Nothing’s Sacred,” but as his attendees at his upcoming Steel City show will discover, certain topics are off the table. Black removed the material from his act until he found a suitable replacement in the news: In 2017, during a discussion on church safety in Tennessee, an 81-year-old man accidentally shot himself and his 80-year-old wife, who was sitting nearby in her wheelchair, after he forgot the weapon was loaded. That material won’t be featured in Pittsburgh, though. Black said he won’t be mentioning the Tree of Life attack during his visit either. Satire only goes so far, he explained. Black is genuinely interested in what his audience thinks, and remains keen on tapping the communal pulse. Prior to each show — he routinely does more than 100 performances per year — Black asks people to submit topics for “The Rant Is Due,” a post-show bit in which he shares the suggestions and then riffs on all aspects of local life. The forum, he explained, allows people to complain about roadwork, representatives or whatever most matters to them. “It’s written by the community, about the community, for the community,” he said. Black appreciates learning about his fans’ concerns, but does not presume to be an expert on their state of mind. Black will talk freely, however, about the troubling presence of Primanti Bros. outside of Pittsburgh.